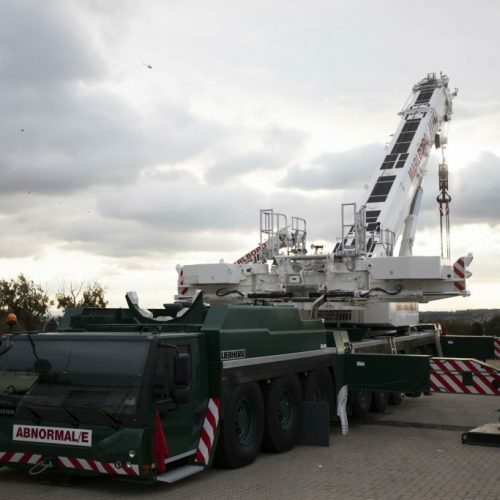 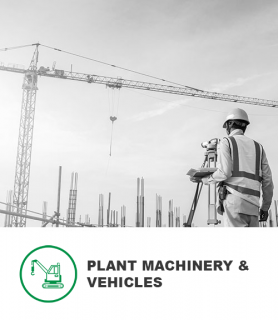 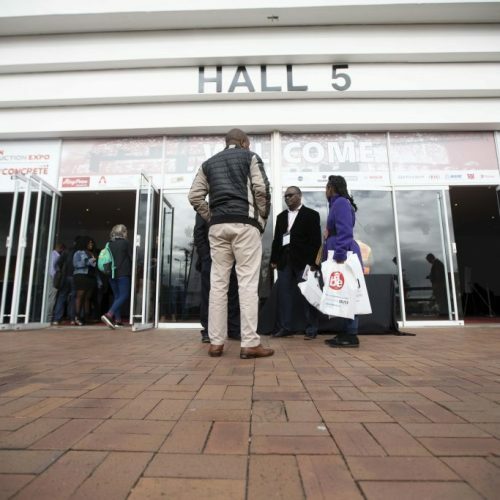 AFRICA’S BIGGEST CONSTRUCTION EVENT FOR 2019! 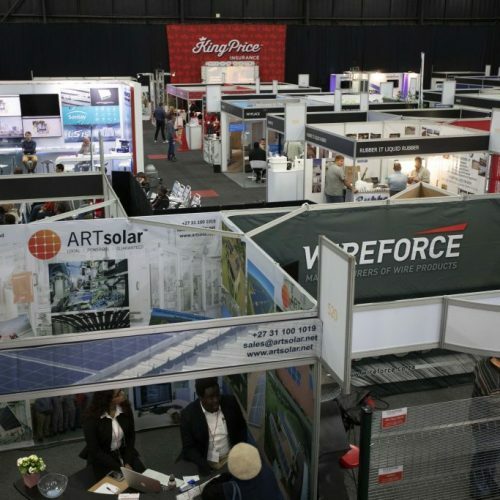 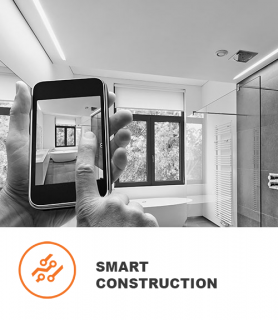 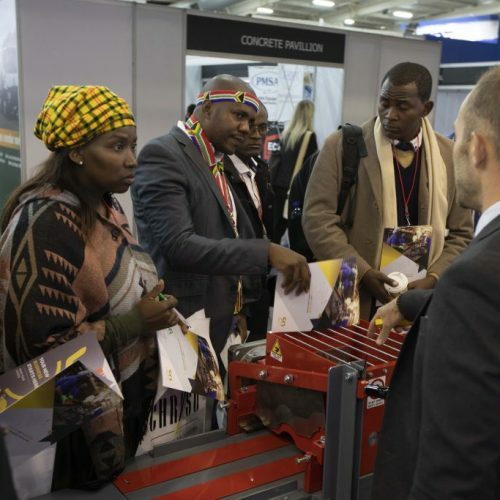 The African Construction Expo gathers 9,500+ construction professionals every year across the building interiors, construction, equipment, HVAC, machinery and windows, doors & Facades sector from over 65 countries to provide a platform to do business, network and learn. 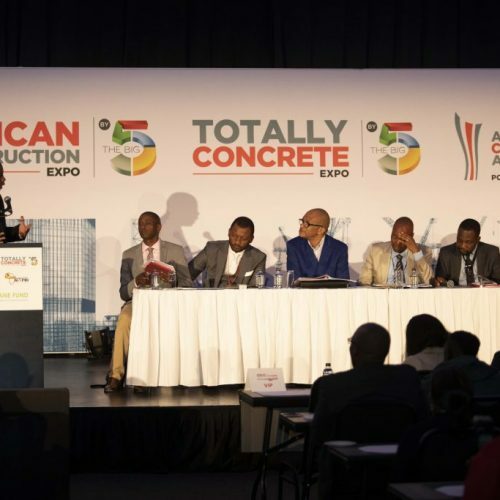 The upcoming edition introduces the expo as part of The Big 5 portfolio of construction events – one of the biggest names in the global construction industry. 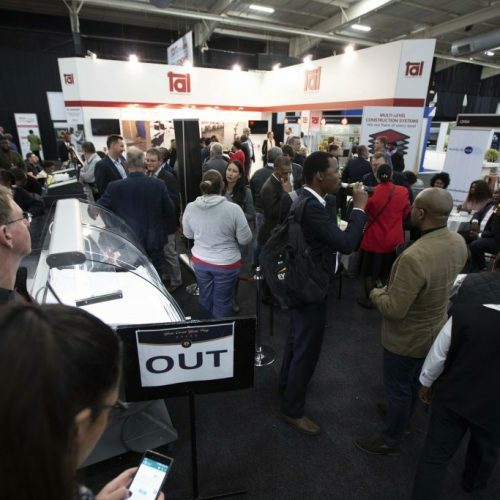 As a result, attendees can look forward to a three-day event with even more international exhibitors showcasing the latest products and solutions. 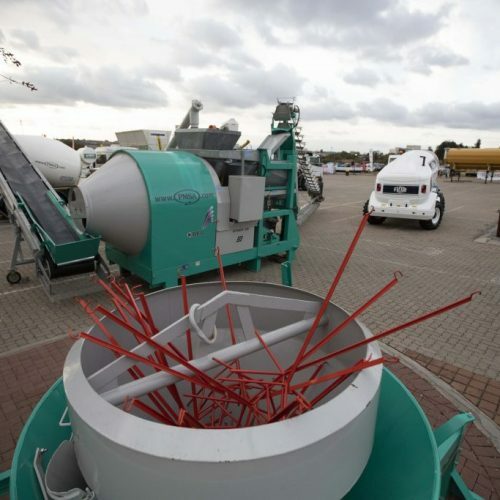 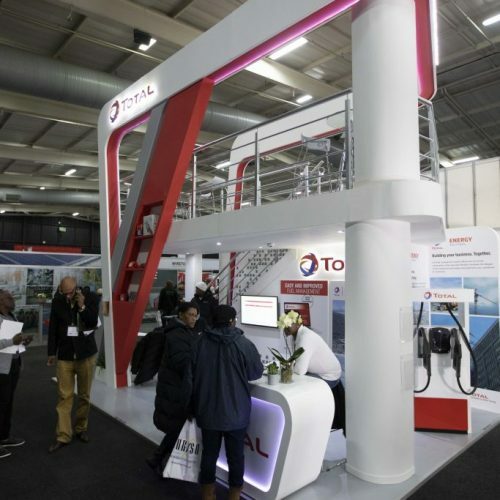 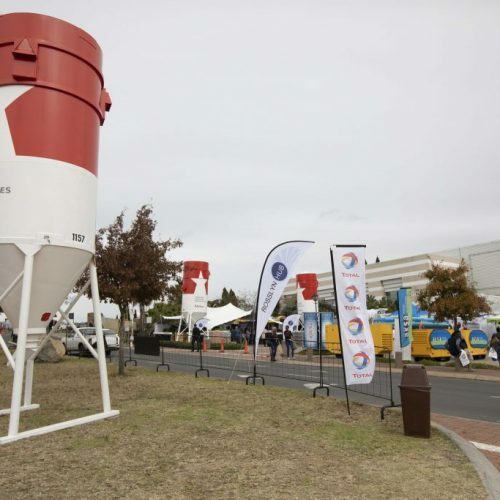 Totally Concrete Expo: The 7th annual event that caters specifically for Africa’s concrete and cement technologies. 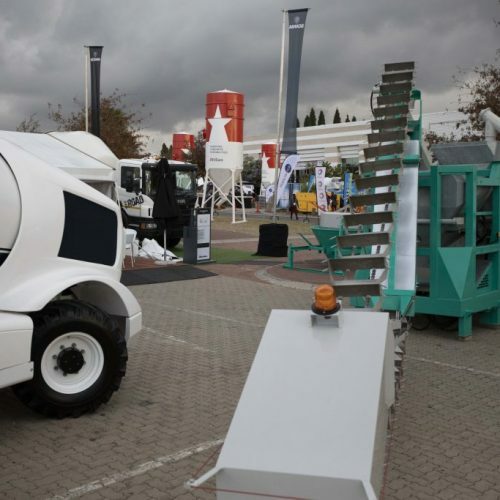 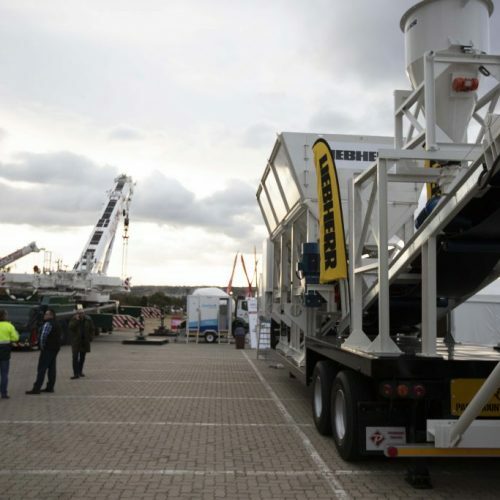 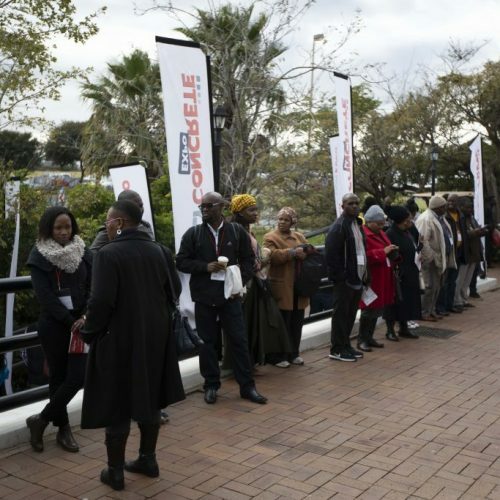 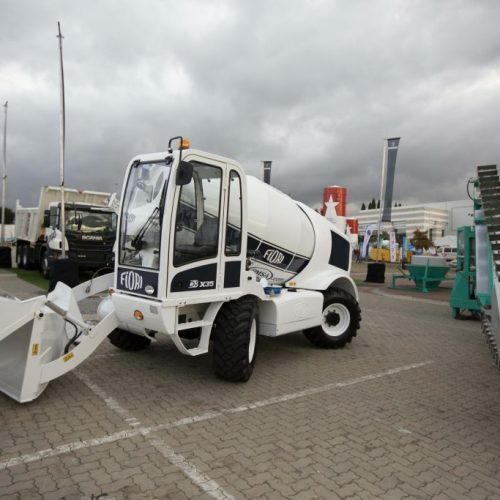 Join the biggest international, regional and local brands who will showcase their products and services, and network with the widest audience of concrete and cement specialists in Africa throughout the three-day expo. 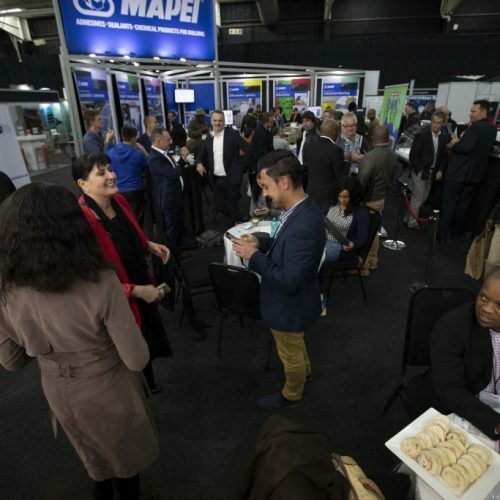 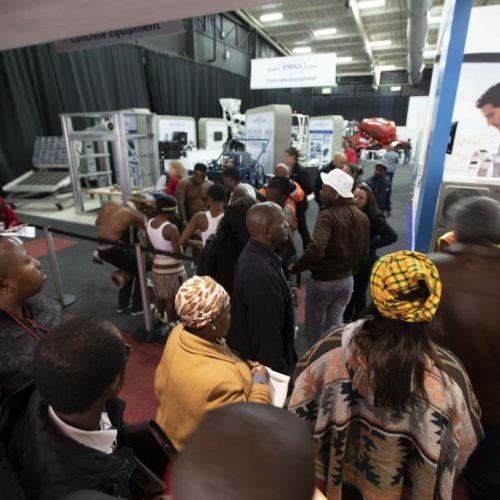 Pump, Valves & Pipes Africa Expo: Dedicated to the industries involved in the conveyance of liquids, cases & slurries. 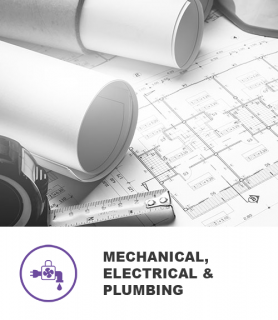 Get take-home solutions from project owners, solution providers, manufacturers and thought leaders from the pump, valve and pipe sectors. 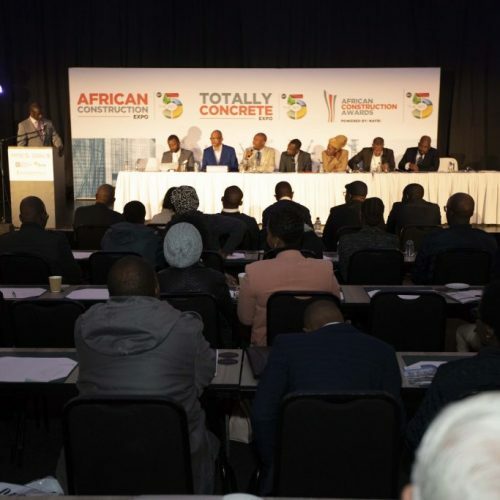 African Smart Cities Summit: The 3rd annual African Smart Cities Summit prepares African cities for the future. 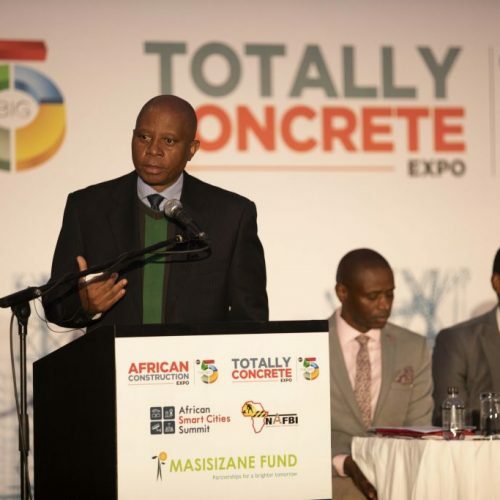 It will bring together under one roof public and private sector players who will determine the future of African cities and reinvent urban living in the smartest ways possible. 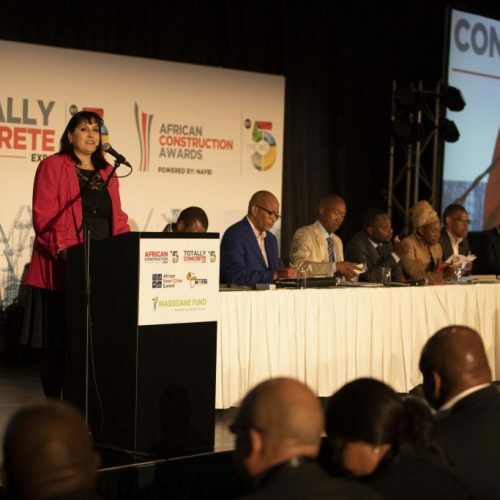 African Construction Awards: Powered by the National African Federation for the Building Industry (NAFBI), recognises key players in the construction sector. 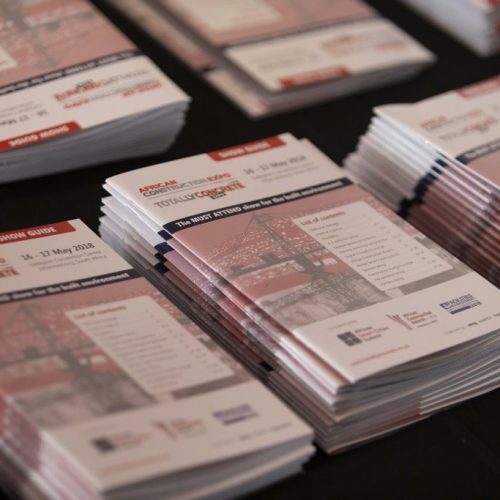 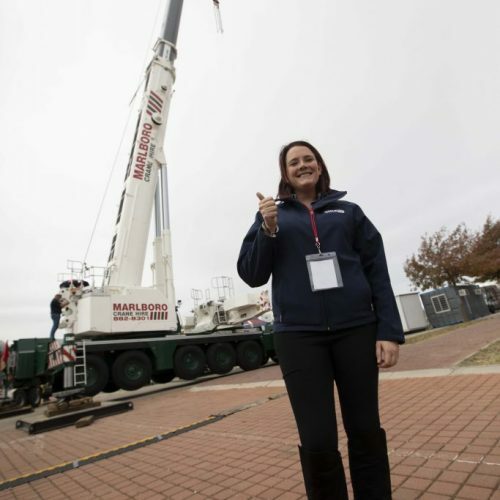 The Awards incorporate the 6th annual Women in Construction Awards and highlight the year-round pursuit of excellence that is demonstrated through the passion of leading professionals, entrepreneurs and rising stars working in the sector. 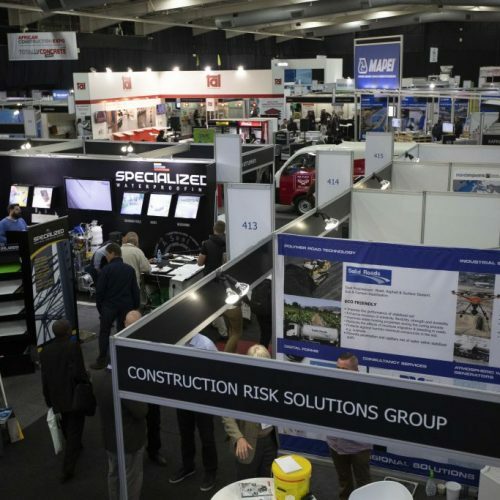 With exhibition space selling quickly, it is now time to book your stand to ensure you have the most prominent location at the expo! 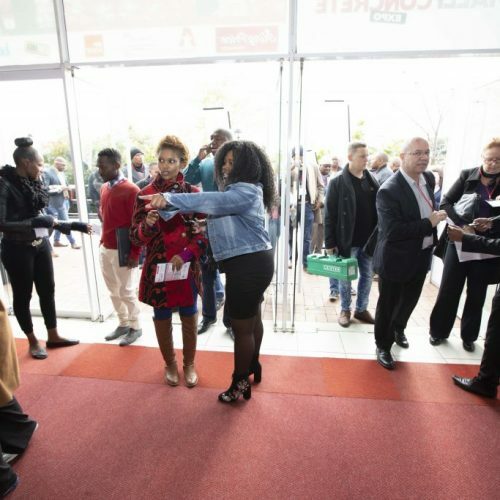 Youth Town Hall: A gathering where our youth will engage in interactive dialogue with key public and private sector players to unpack the opportunities in key growth sectors (trade, tourism, fashion, food, design and hospitality/construction/transport). 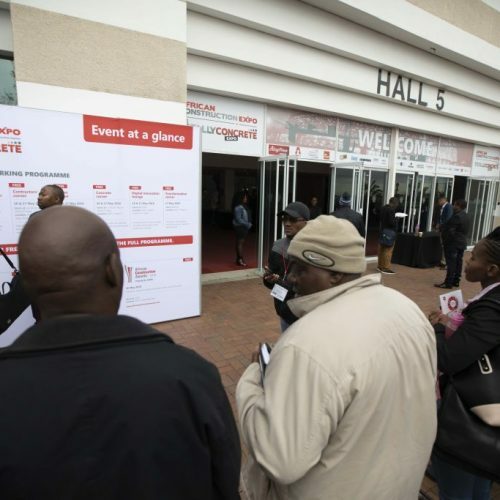 The goal of the meeting is to not only flag some of the barriers or challenges for our youth but also highlight and showcase the advancements, opportunities and innovations available. 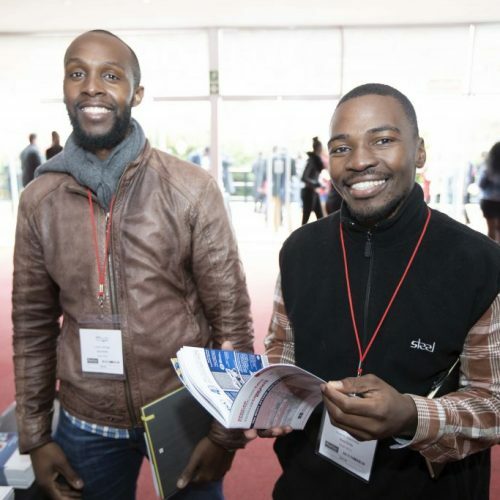 Gautrain Leadership Train: Young aspiring leaders will get insights into Gautrain’s leadership road map, strides that Gautrain is making in the rail industry and lessons learnt, emphasising the C’s of leadership: change, complexity and competition. 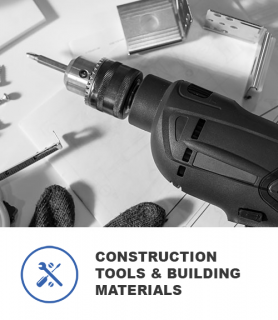 Workshop training programme: Young and upcoming construction professionals will get the opportunity to expand there knowledge and skills by attending our free-to-attend workshops which will include the latest products and technologies, best business practices and more. 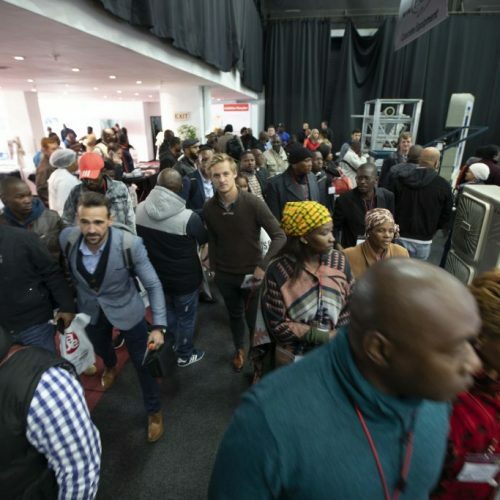 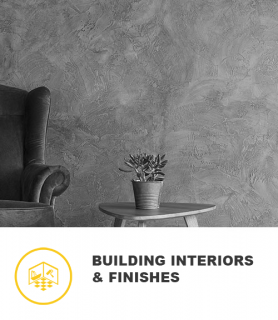 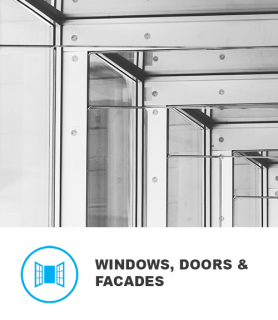 Buyers and specifiers want to maximise their time at the event and find the products they need with ease. 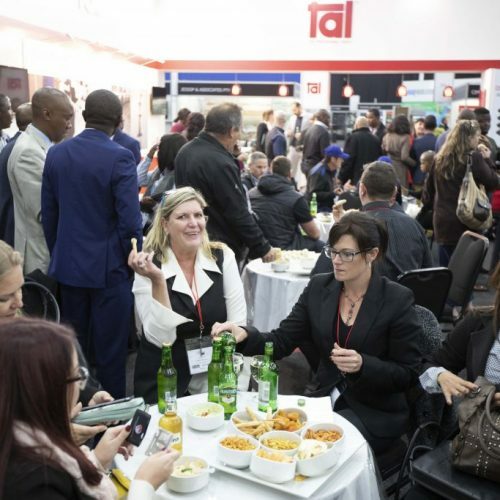 By booking your stand in one of the six dedicated product zones you will meet the right audience.